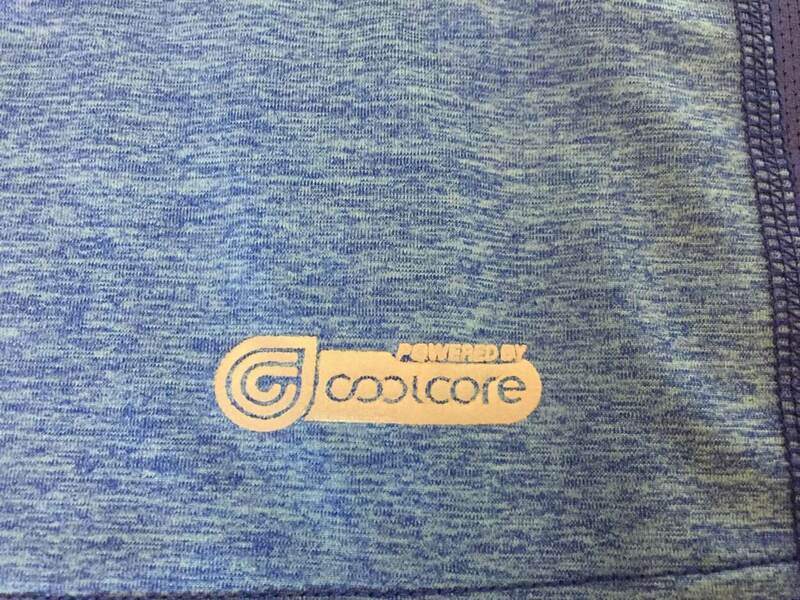 This Coolcore Racer Tank is a lightweight, tech workout shirt. 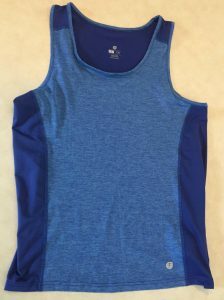 It’s super comfortable, stylish, and I’ve really liked it a lot for running, cycling, and also for crossfit-type workouts. I like it’s little reflective patch on the back but would appreciate it if it was a lot bigger. 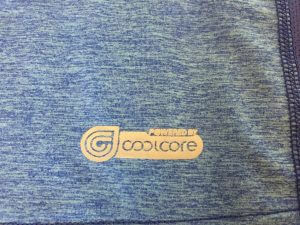 One of the most interesting features is the “cooling technology” which just seems really hard for me to test. 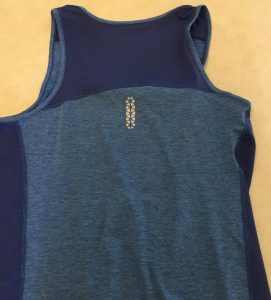 I can vouch that it has been comfortable to run in and the price is pretty reasonable. 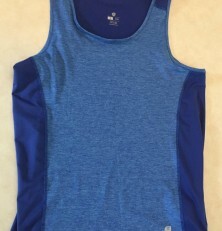 The design is stylist and very comfortable. It’s definitely one of my higher quality running tanks and I will continue to use it often.